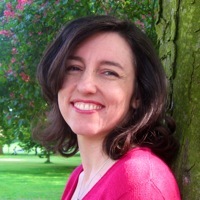 I am so pleased to welcome to the blog today, Sophia Bennett, the lovely author of the wonderful Threads trilogy (as well as a new book out early next year!) 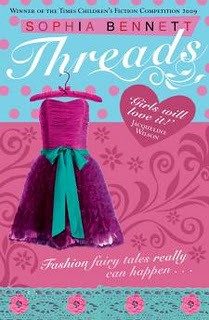 The first book, Threads is soon to be turned into a TV series and Sophia is here today talking about different (and important!) locations from the book. I tend to go on and on about the potential TV series of Threads, my debut book, and for this I’m sorry. 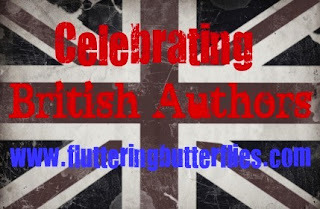 But it’s on my mind a lot at the moment, and particularly when it comes to talking about London – which I promised Clover I would do for this post – and where the book is set. The TV company hopes to do some location shooting early next year and in my fantasy life a location manager will approach me at some stage soon and ask what the London of Threads consists of, so he can go out and shoot it in glorious Technicolor. Just in case that actually happens, here are my top 5 locations, and 3 to be avoided at all costs. Thank you so much, Clover, for giving me the opportunity to do this. You read it here first. 1. The Victoria and Albert Museum – the V&A to its friends – where Nonie and co. meet each other, drink smoothie, get artistic inspiration (Crow), hide behind sunglasses (Jenny, doing ‘actress under cover’) and eventually meet their heroes (Nonie chatting to Vivienne Westwood, lalala). I visit often. It’s free and amazing. Whenever I hear that a reader of Threads has dragged her mother there on a cultural pilgrimage, I woop for joy. In its reception area alone, it has the most outrageous green Venetian chandelier in England. It also has a marble statue with a rather nice bottom, which I admire greatly but probably wouldn’t make it onscreen in children’s TV, I’m guessing. 2. 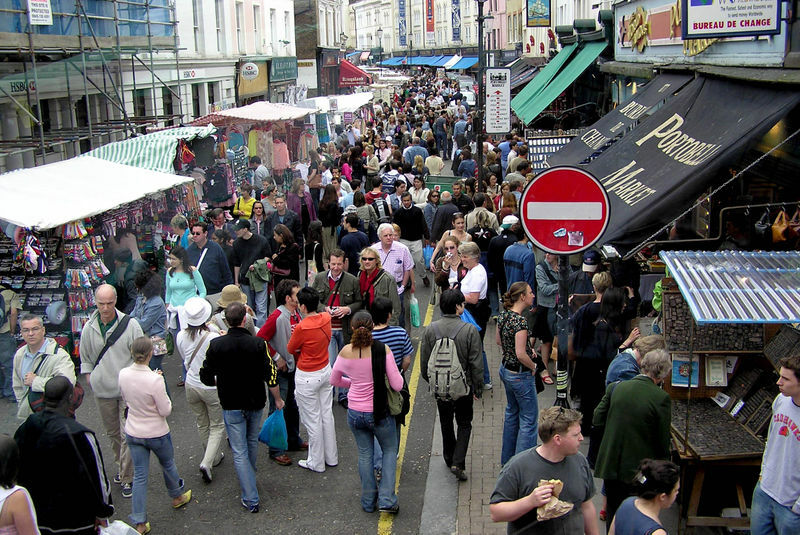 The Portobello Road street market - It should capture the mishmash of local billionaires and It-girls rubbing shoulders with immigrants, refugees and market traders. It should be full of colour, life and vintage. 3. 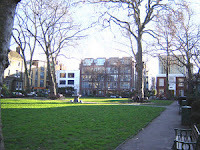 Hoxton Square - Old fashioned East End poverty rubs shoulders with visionary regeneration, and some of the most creative people on the planet, who have their studios there. The East End has always been a source of new people and new ideas. 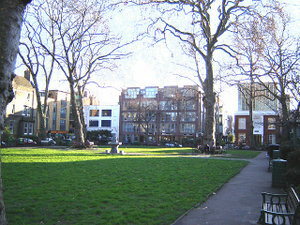 Around Hoxton, everything is constantly being reinvented. It’s slightly mad and I love it. That’s why Threads opens right in the heart of it. 4. 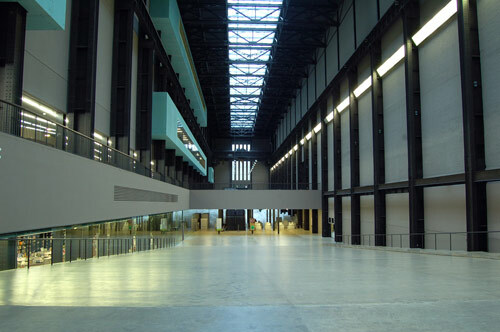 The Turbine Hall of the Tate Modern - It’s a vast space, built to house a power station and now home to some of the most interesting conceptual art you’re ever likely to see. I’ve lain on the floor there and watched an eerie fake sunrise, I’ve admired multiple thousands of porcelain sunflower seeds, designed by ‘the most powerful artist in the world’, Ai Weiwei. And I’ve imagined a fashion party there to celebrate the launch of Crow’s high street collection. I drag my children there whenever they’ll let me. Simply running down the shiny concrete slope to get to the bottom fills you with joy. 5. 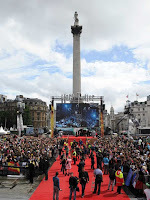 Leicester Square during a movie premiere - I was taking pictures of London for my blog when I happened to see tall towers with flags flying for a quidditch match, down the road from Piccadilly Circus. What the ….? 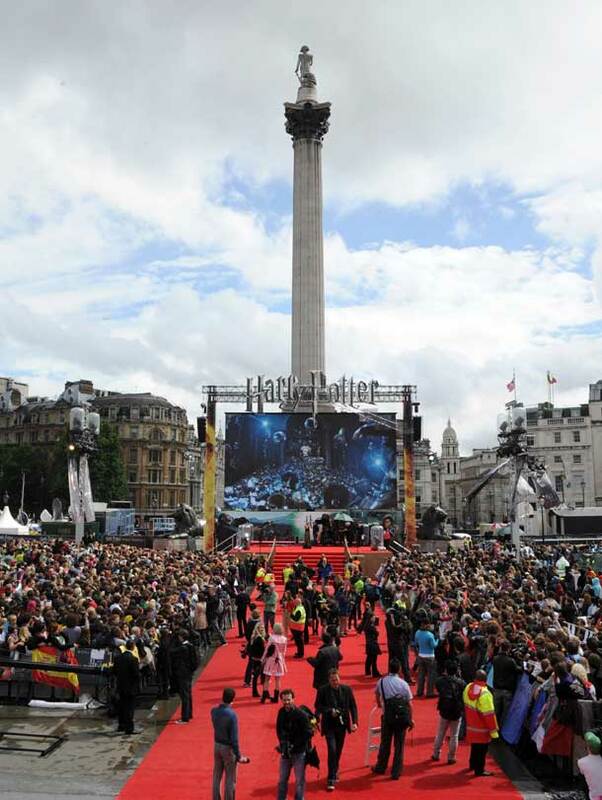 On investigation, it turned out to be one of the Harry Potter premieres, naturally, and the place was packed. I waited around in the rain for a couple of hours, until I realised it could be a couple of hours more before anything actually happened. But even watching TV presenters getting wet while hoping for a glimpse of Emma Watson’s dress was pretty thrilling in that atmosphere. And again, quite crazy. Which is good. 1. Big Ben - Perfectly lovely, but come on. Londoners hardly notice it. It’s a big tower with a clock in, people. Get over it. 2. Buckingham Palace - Only interesting if some fresh, new royal is waving from the balcony, which happens rarely. Otherwise, fairly meh. We mostly tend to think of it as ‘the big white thing next to the roundabout’. And there you have it! Thank you so much Sophia, I think you've chosen the perfect locations for a Threads TV programme. I, for one, am very excited! What does everyone else think? Fantastic post! I love the V&A and the Turbine Hall. I really, really love this post! Thank you so much Sophia! As I was reading Threads, it really made me want to visit the V&A! I've only been the once and it was just after a long day visiting a different museum so I didn't give it much of a chance. Now I'd love to go back and wander around and soak up some of the same inspiration that the girls from your book take from the place! Great post, I love the V & A, and made it once to the Portobello Road market and loved it. Love this post! The V&A is so gorgeous - I loved that it featured in some pivotal scenes in Threads.